Who says your garage floor can’t be just as beautiful as the rest of the floors in your home? You love your home, why not have pride in it? Installing interlocking floor tiles or an epoxy floor are two popular options for garage floors that are both stylish and affordable. Both options will improve the appearance of your garage and increase your sense of pride in your home. It used to be that a garage was just a place to park your car or do a little work. A little oil on the floor was nothing to be concerned about. 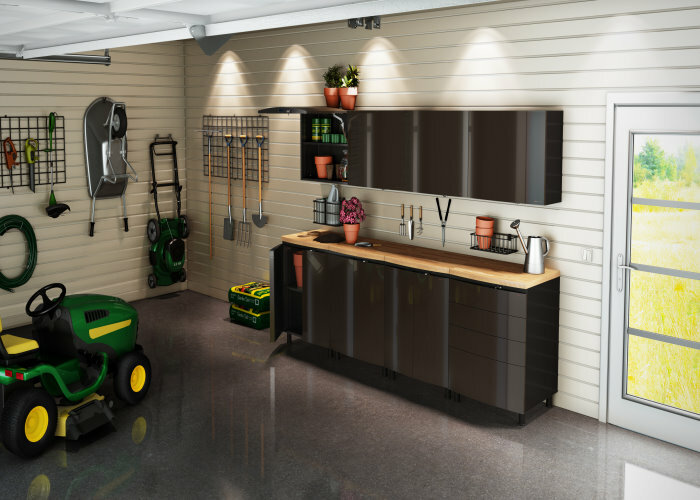 Now, a garage is something to be proud of with finished walls, organized storage and beautiful floors. 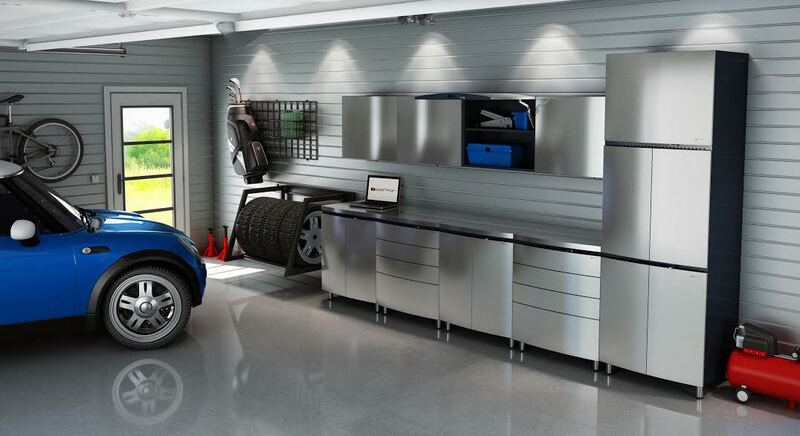 So how can you spruce up your garage? Interlocking floor tiles are affordable, easy to install, durable and improve the appearance of your garage almost instantly. The living room gets all the attention – centerpiece furniture, bay windows, accent walls, hardwood or tile floors. These are all questions to be considered when creating the entryway to your home through which visitors will walk. But what about your entryway, workshop or exercise room, the garage? 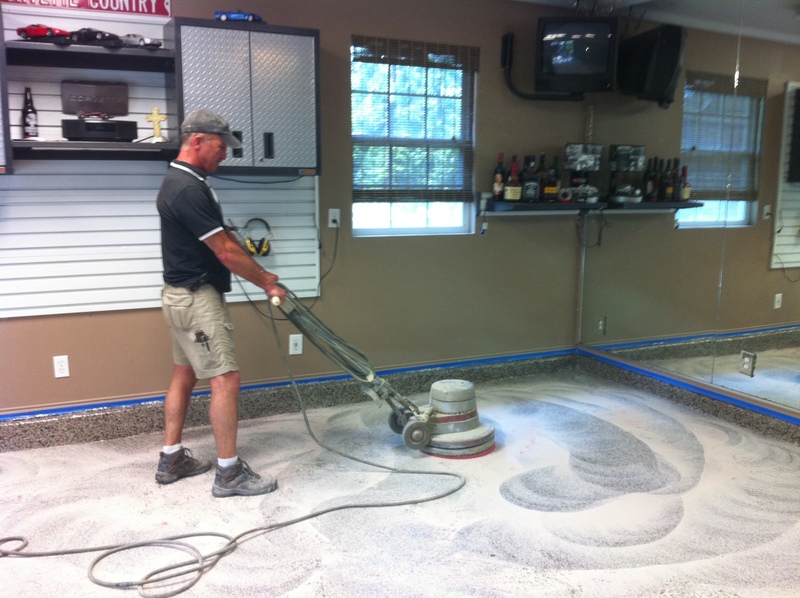 Garage floors tend to be concrete slabs and they are often neglected, abused and forgotten. No other floor in your home bears quite the same burden as your garage floor – cars going in and out, oil stains, dropped tools, equipment rolling around on it. Your garage floor needs protection. It takes a pounding like no other floor in your home, and garage flooring is no different than kitchen or bedroom floors that wear out, lose luster and start to cause problems. Cracks and holes in the concrete floor of your garage invite moisture and mildew to grow. 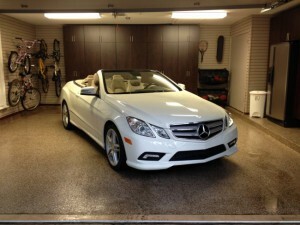 Your garage floor is a professional surface, supporting your cars, tools and toys. It needs a professional grade solution to keep it clean, whole and looking good. The floor of your garage takes a beating. 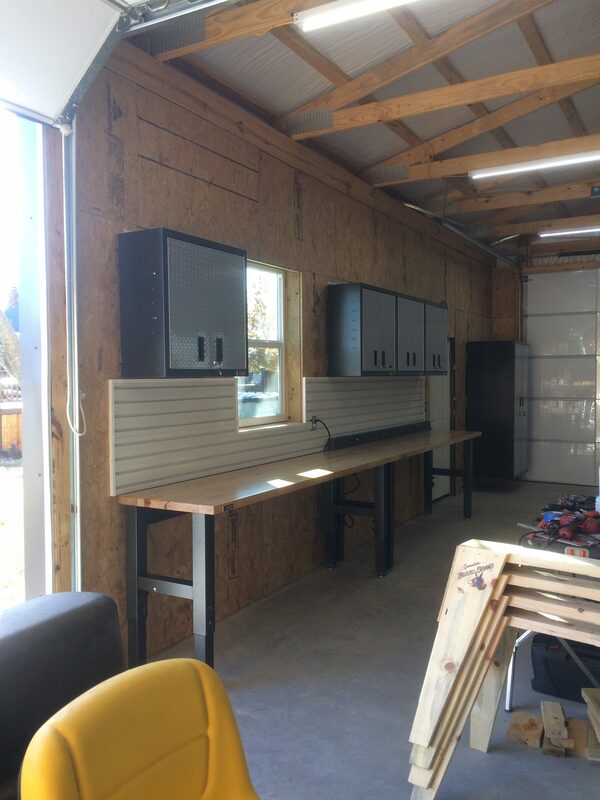 You use your garage for storage, for car care, and as a workshop. A garage floor covering can keep your floor in good condition for many years, preventing the need for costly repairs. 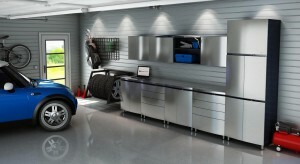 So, what types of garage flooring can you choose from? 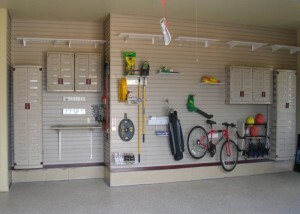 The garage may be one room in your home that does not get as much attention as it needs. There are times when you probably forget to clean the floors simply because you have so many things inside the garage that are collecting dust. If you want to make sure your garage flooring looks clean and organized, you can start taking action by investing in products that are commonly used to help people organize their garages. For example, there are shelving units with several tiers that are spacious enough to hold storage bins and plenty of other items you may have. There are many homeowners who do not put too much thought into the garage flooring. After all, it may be the spot where they park their vehicles and store away the items they are no longer using, such as old clothes in plastic storage bins and furniture that has recently been replaced with new and updated items. Although commonly overlooked, it is still important to consider having the right materials used for those floors. Is your garage a nightmare that you try to avoid as much as possible? If so, then it’s time to get started on garage organization. For homeowners who feel overwhelmed with tackling this overwhelming problem, follow these tips to get your garage organized. 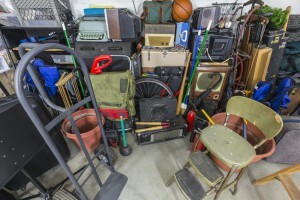 For many homeowners, the garage is a neglected part of the home that serves as a storage space for unwanted junk as well as important household items. 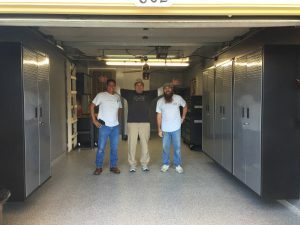 If you feel overwhelmed simply by stepping into your garage and being met with a mess, it’s time to take matters into your own hands and start working on garage organization. 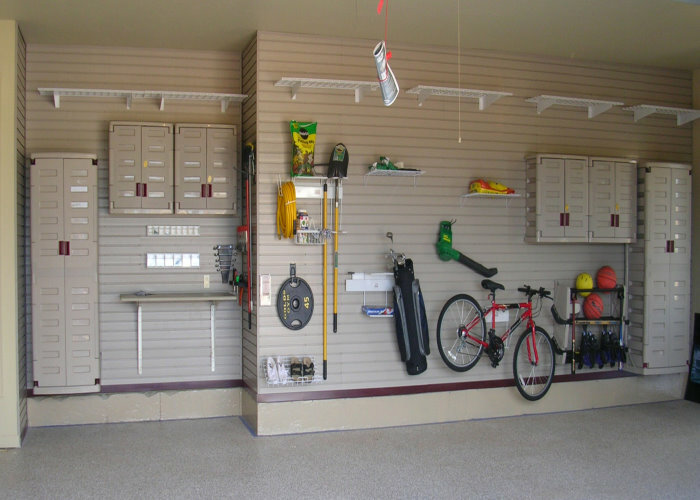 If you’re unsure how to organize your garage, follow these tips to get a highly organized and inviting garage space. Garage Floor Coating – What Are Your Options? 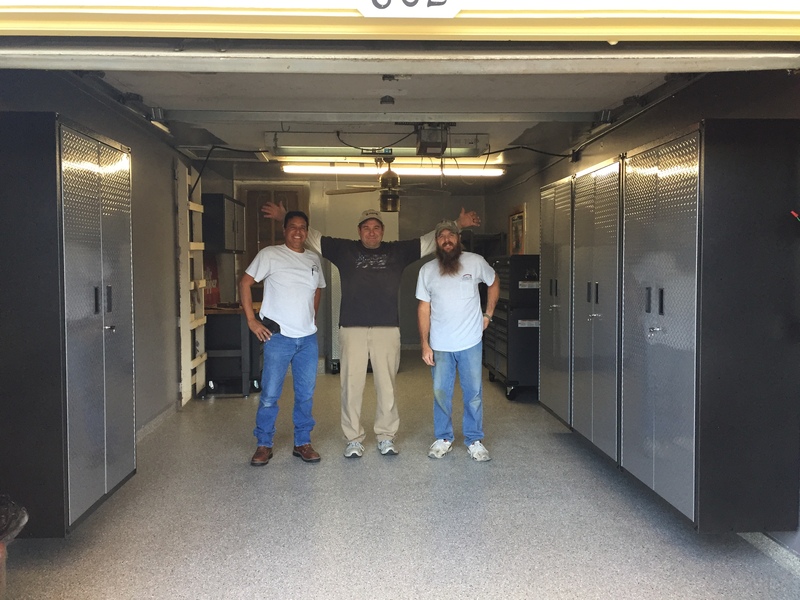 Adding a coating to your garage flooring can really transform this space into something more than just a place to store your vehicles. It can become an extension of your home, looking just as nice as the other areas. Besides making your garage more stylish, it also makes it much easier to clean. Of course, you have different options in garage floor coatings, so it may make your decision easier if you understand what they are.